"The eyes are windows into the soul", so the famous quote goes. 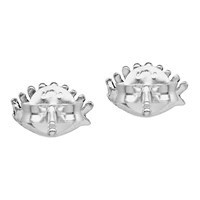 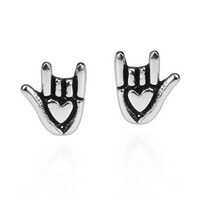 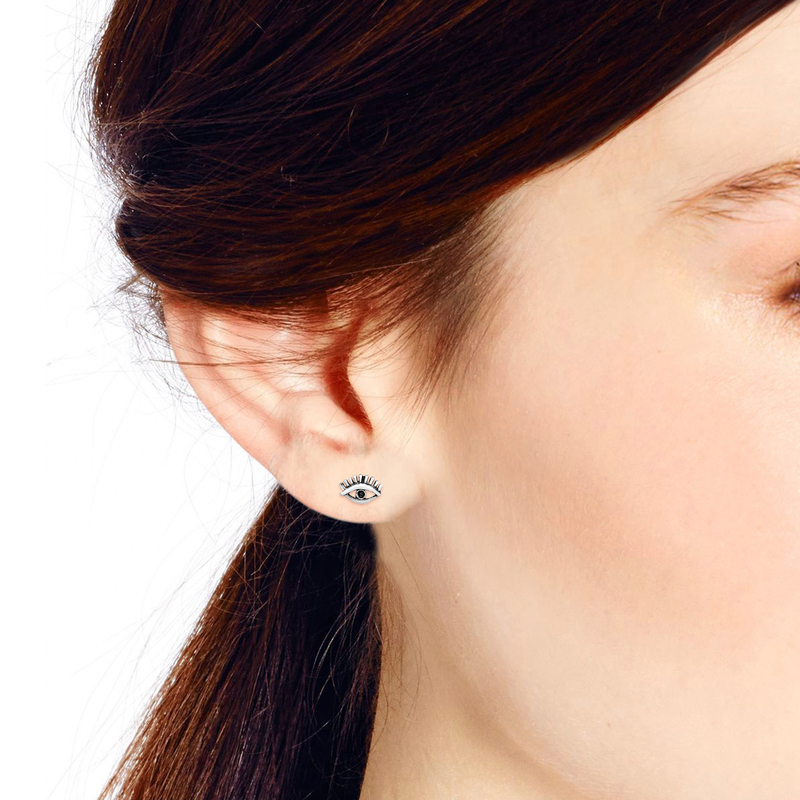 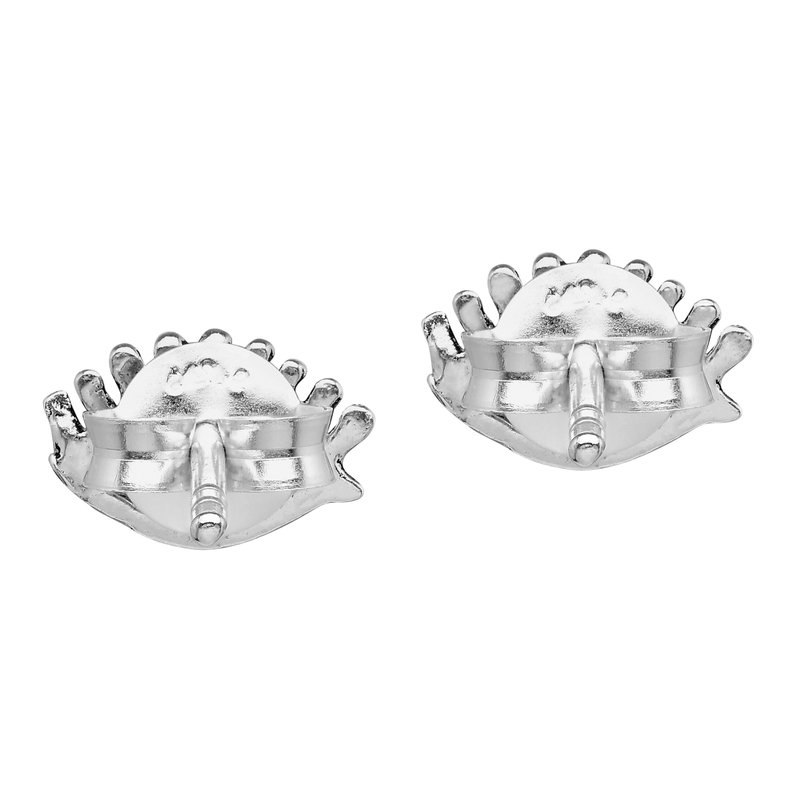 This saying has inspired Thai artisan Watsud to create these sterling silver stud earrings. 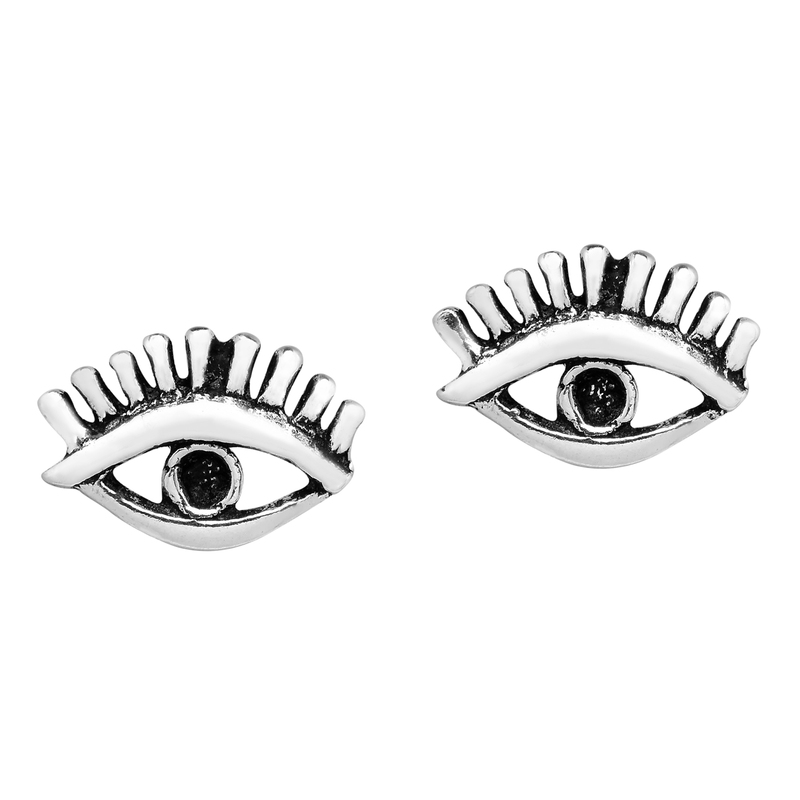 This design features an all seeing eye that is crafted from fine sterling silver. 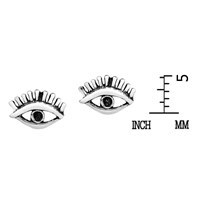 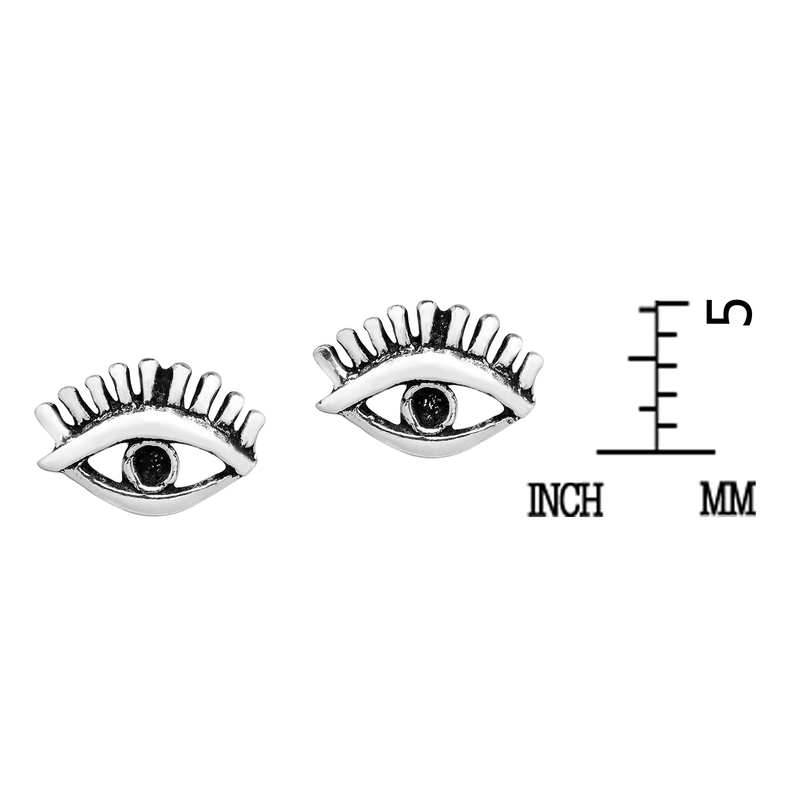 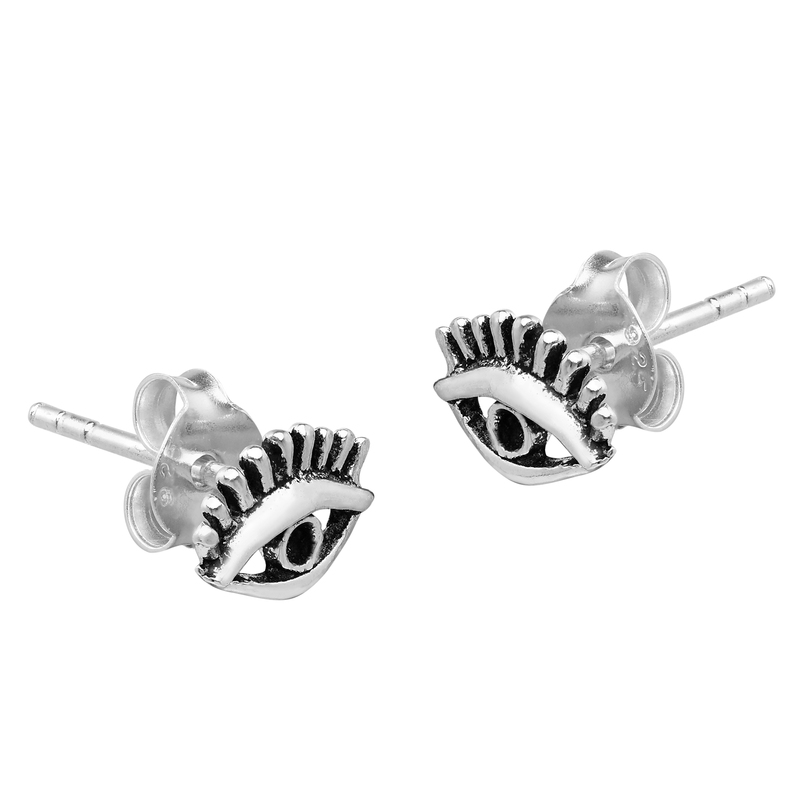 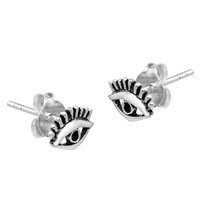 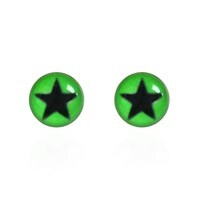 A beautifully handcrafted accessory, these mystical eye earrings are sure to look amazing on you. 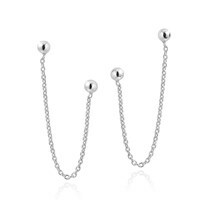 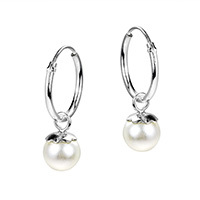 A unique pair of earrings that are perfect for any occasion, this versatile fashion accessory will look great with whatever you are wearing..